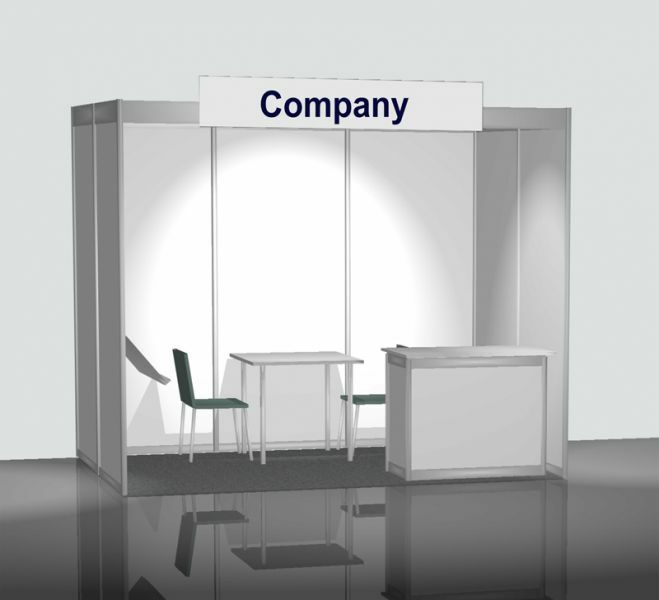 The exhibition area will be located in the "Werdenfels"-hall and the adjacent room as well as the main hall of the Congress Center close to the conference office. Click here to find the Exhibition Map. The exhibition space is divided into 6 sqm units. measuring 6 or 12 sqm. You can get more information on booking, registration and exhibition catalogue in the Exhibition Flyer.